Now that the typical winter holiday celebrations are behind us and a new year has begun. 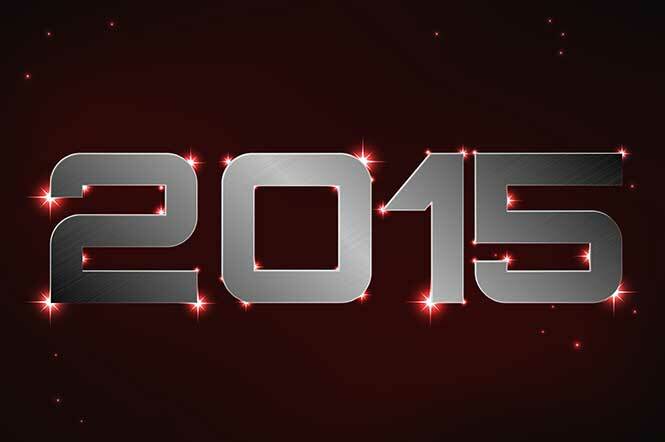 Many in the contingent workforce industry are thinking about what they should focus on to have a successful 2015. There are a few ideas and tools that are set to have a significant impact on the industry over the next 12 months. There are several different philosophies regarding the betterment of business processes. From Kaizen to the Shewhart Cycle to Six Sigma, companies in the contingent workforce industry should either begin exploring methods of implementation for one of these philosophies or expand their existing efforts in these fields so that they can build up their ROI over time. Many different leading business publications are touting the importance of Kaizen as 2015 begins, from Forbes to LinkedIn’s Pulse blog. The contingent workforce industry is one where technology has a big impact. There are lots of IT tools that are designed to help those in the industry get a more robust understanding of their workforce and areas where it needs to be improved. This year, your business should be continuously investigating some options that you will improve the way that you handle your workforce. If you have a particular technology platform that you currently use for managing your team, think about how well it is working and whether or not there are any other options available that might be a better solution. If you have decided to stick with that platform, consider how else you may be able to use it to gain more from the features that you are already using. Many people in the contingent workforce field probably remember the days when the newspaper was one of the best sources for job listings available. Things have changed since then. With the rise of social media sites like Facebook and LinkedIn, as well as the growth of online advertising practices through social media and PPC, recruitment ads can be found in many different places in the digital world. It is important that your company is up to date on the most modern recruiting practices available so that you can ensure that you are giving yourself a much better chance at getting seen by the kind of people you want to bring onboard at your company. Around the world, more people than ever before are using mobile devices. The significant rise in the number of people using these devices means that recruiting software and job posts are now designed to be mobile-friendly, allowing users to access them anywhere. Additionally, the prevalence of mobile devices means that prospects and recruiters can be more accessible while they are out of the office or traveling for work. You must be exploring these mobile workforce management avenues if you want to gain efficiency in this area of your business. As is the case in any industry, contingent workforce solution providers and other companies concerned with workforce matters must be sure that they are up to speed with the modern trends that will impact their field the most. By paying attention to the above areas, you will give your business a competitive advantage in 2015.